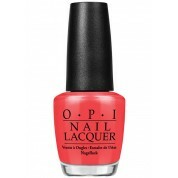 OPI Living On the Bula-vard! OPI One Heckla of a Color! OPI Infinite Shine Adam said "It's New Year's, Eve"